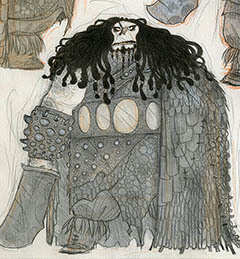 The Exhibition "The Artistic Journey of the Saga How to Train Your Dragon" will soon be in Annecy for the International Animated Film Festival. 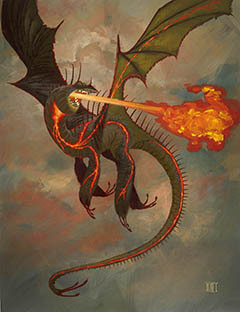 Dreamworks Animation Studio’s How to Train Your Dragon trilogy constitutes a unique work in the history of animation. In these films, the heroes grow up and grow old through an initiatory journey which leads them to friendship, adventure, happiness and love, but also to the difficult ordeals of the life cycle. It is a wonderful saga in three acts which ends with the unforgettable finale of the last opus How to Train Your Dragon: The Hidden World. 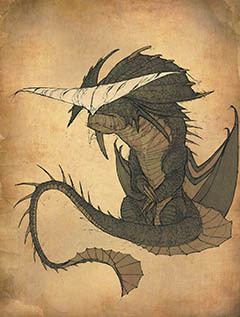 It is also a hymn to nature and to the harmonization between humans and wild animals, embodied by dragons. 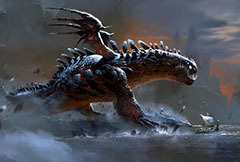 The How to Train Your Dragon trilogy is also an outstanding production which required more than 12 years of work for the films artistic teams, from the first research sketches of creatures, characters and sets, to the finalized digital paintings. Some technological tools were even specifically invented for these films, in order to push the boundaries of animation, in particular to give some vertiginous trajectories to the flight of dragons. 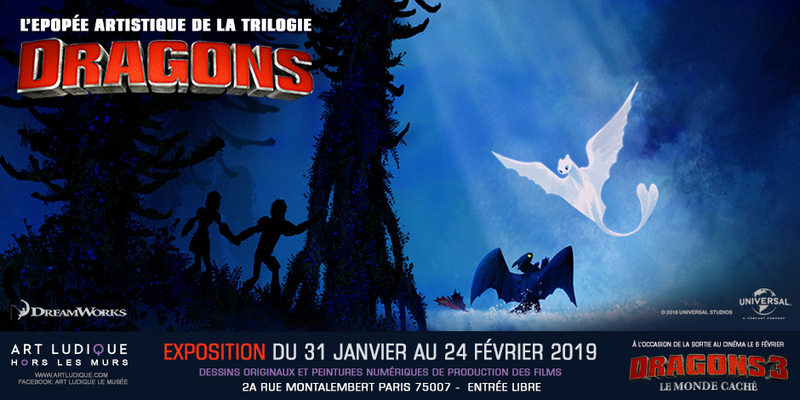 The team of Art Ludique – Le Musée, in collaboration with Dreamworks Animation Studio and Universal Pictures International France, is pleased to present the exhibition “The Artistic Journey of the Saga How to Train Your Dragon”. 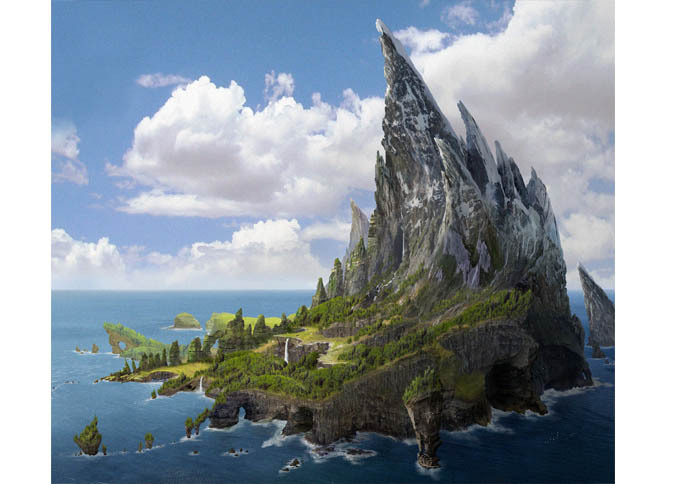 The prestigious Dreamworks Animation studio, founded by Steven Spielberg, Jeffrey Katzenberg and David Geffen, welcomed the Art Ludique team, in order to select, in collaboration with the director Dean DeBlois and the artists of the trilogy, the most impressive artworks that are representative of their creative dynamic. Nearly 200 traditional and digital artworks will be presented, commented on screens by the whole artistic and production team of the films, through original interviews performed especially for the exhibition. The director Dean DeBlois, the writer of the books Cressida Cowell, the producers Brad Lewis and Bonnie Arnold, Liz Camp and even Chris DeFaria, president of Dreamworks Animation, share their views on the Art of animation and tell us about the specificity of Dreamworks Animation studio, which gathers some artists from all over the world. Pierre-Olivier Vincent, art director of the three films, talks about the cultural influences and the location-scouting trips which inspired him for the sets, the atmospheres and the lighting. 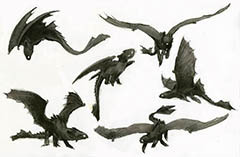 Nicolas Marlet, main creator of the dragons and the characters, was filmed for the exhibition while drawing an iconic dragon of the saga. The supervising animator Kristof Serrand explains the different jobs of these creative industries and the way in which all the artists collaborate with each other. 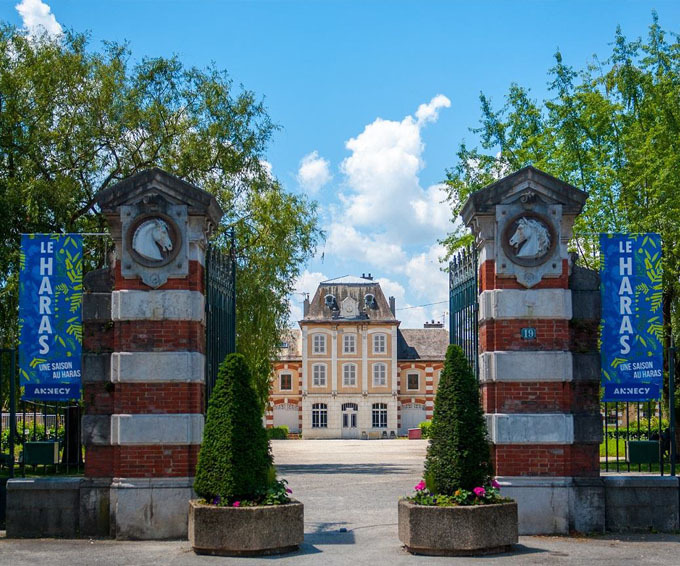 In the Haras d’Annecy from May the 11th to June the 23th 2019, open to the public free of charge.